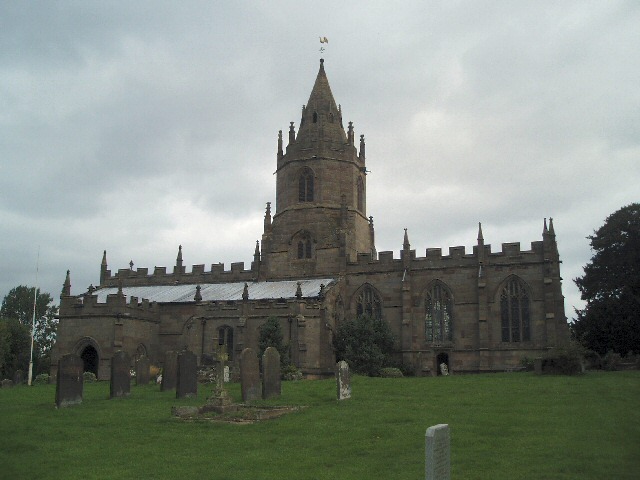 Tong church is dedicated to St Bartholomew, it is mostly 15th century, but on the site of a Norman church. Outside the church is supposedly the grave of Little Nell. This is despite Little Nell being a fictional character in the Charles Dickens' novel 'The Old Curiosity Shop', where she was supposedly buried inside the church. It is thought that Charles Dickens visited Tong church, as his grandmother worked at Tong Castle. 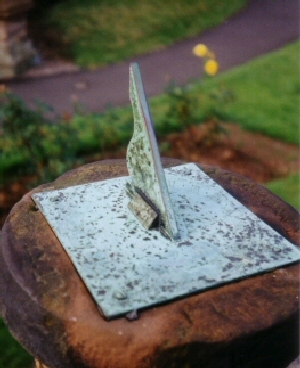 During the 1990's the sundial (on the far left) was stolen. For Tong's millenium celebrations, a replica of the origin dial was erected in 2000 (near left).